We’re going to put this out there. 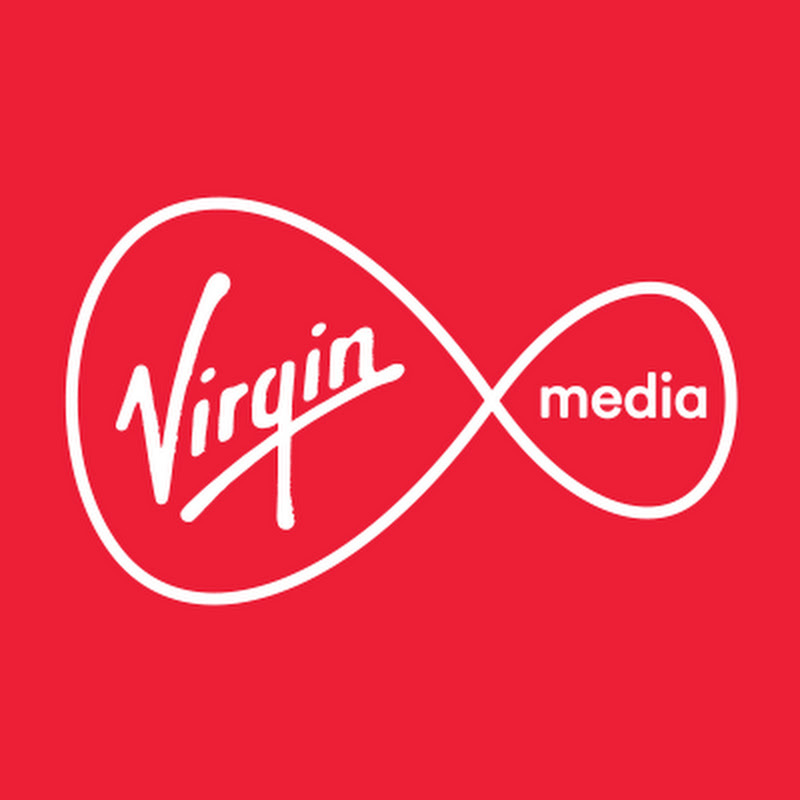 We get pretty enthusiastic about our people at Virgin Media. And why wouldn’t we? Working for us means you’re a superstar. And we all know that superstars deserve recognition. So stay a while. Take a look around. See what we can offer you. And when you’re bursting at the seams with excitement, go check out the jobs we have available. Get on board, we can’t wait.